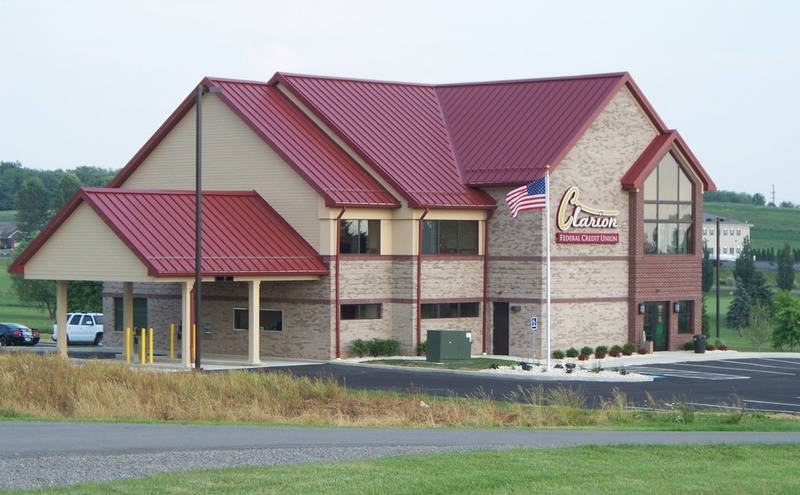 CLARION CO., Pa. (EYT) – Youth Connection is seeking mentors throughout the community to provide a positive opportunity for local youth that would greatly benefit from the addition of a positive role model in their lives. If you enjoy playing board games, talking about sports, being outdoors, and having fun, you may have what it takes to be a mentor. Youth Connection is designed to build a match based on shared interests, personality, and preferences. Becoming a Mentor is one of the most rewarding things you will ever do, and it is simple, too. As a Mentor, you give a youth the invaluable gift of your friendship by including them in activities you are probably already doing. “Mentoring is a win-win situation for the local youth, the community, and the mentors,” said Program Director Jessica Walters. There are many disadvantaged youths within the local community on the waiting list whose lives would be transformed if they had the opportunity to be matched with a caring mentor. With the communities’ help, we hope every youth waiting for a mentor will find one soon. If you don’t feel that becoming a mentor is something you can do, there are many ways to get involved with Youth Connection. One way is to join the advisory committee. The committee is always in need of dedicated community volunteers to help Youth Connection serve more youth and oversee the overall growth and effectiveness of the program. Or, you can help by donating to Youth Connection, where your contribution stays in the community to help sustain the important work of the program – matching mentors with local youth. No action is too small to make a connection and change our community, one youth at a time. 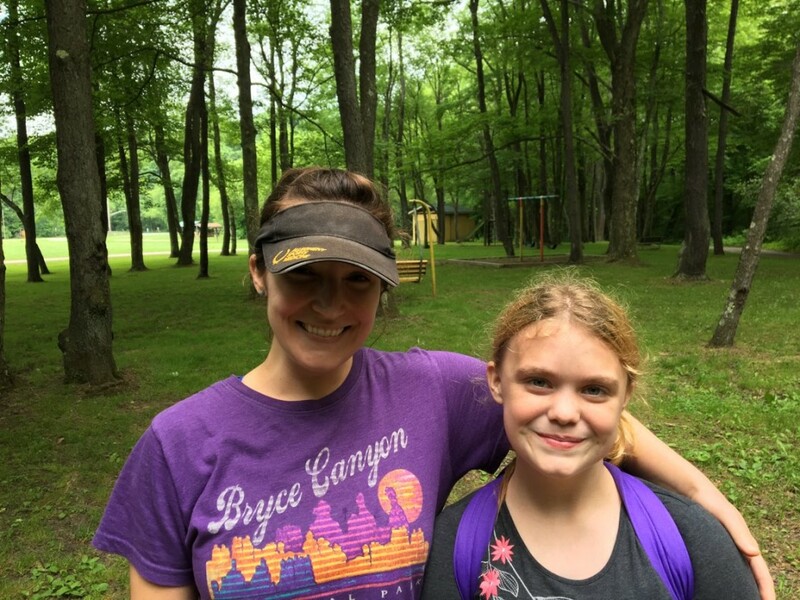 Youth Connection is a program of Family Service & Children’s Aid Society and is a program supported by The United Ways of Clarion and Venango Counties. For more information about how you can become involved with Youth Connection, contact Jessica Walters at 814-676-9940 extension 28 or by email at jwalters@fscas.org.